Elevate 2017, the premiere human capital management conference created specifically for retail automotive dealerships, is only one week away. At the event, Hireology, along with Cox Automotive and NADA, will bring together more than 100 dealership General Managers, Dealer Principals and HR leaders to discuss strategy and tactically build their 2018 human capital management plans. Elevate 2017 will kick off bright and early with registration, networking and breakfast starting at 7 a.m. Throughout the day, you’ll have several additional opportunities for networking, including lunch, scheduled breaks and a happy hour to close out the event. Attendees will have plenty of time to strike up conversations with the best and brightest leaders in retail automotive, and learn from one another about human capital management best practices. Rather than traditional speaking sessions, Elevate will feature workshop-style panel discussions and speaker sessions from experts in the retail automotive space. Each Elevate attendee will receive a human capital management playbook, which will guide the day’s discussions and help dealers turn hiring and talent management into a source of competitive advantage. Attendees will leave Elevate equipped with a defined 2018 human capital game plan that can dramatically improve their competitiveness and profitability. Isabelle Helms, Vice President of Research & Market Intelligence at Cox Automotive, will lead one of the featured sessions at Elevate 2017 and exclusively unveil key findings from the 2017 Dealership Staffing Study. The study includes extensive research of more than 1,000 dealerships, their employees and the broader U.S. workforce, and each Elevate attendee will receive a full copy of the research report. 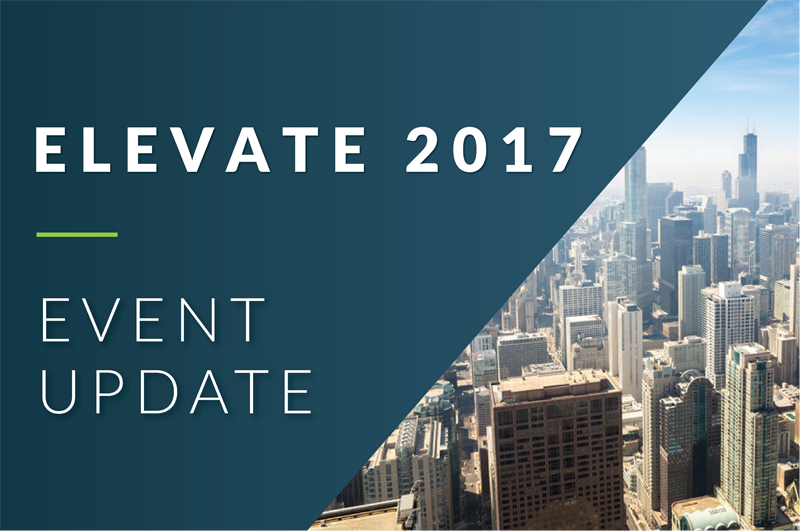 A few spots still remain at Elevate 2017 – don’t miss out on the opportunity to network with fellow experts in the retail automotive space, and leave empowered to take action to find and hire your best team The event will take place on September 19, 2017 at the Hilton Rosemont/Chicago O’Hare, located at 5550 N. River Road in Rosemont, Illinois. Click here to see the full agenda and register.